Too much paper? Give us your business space! 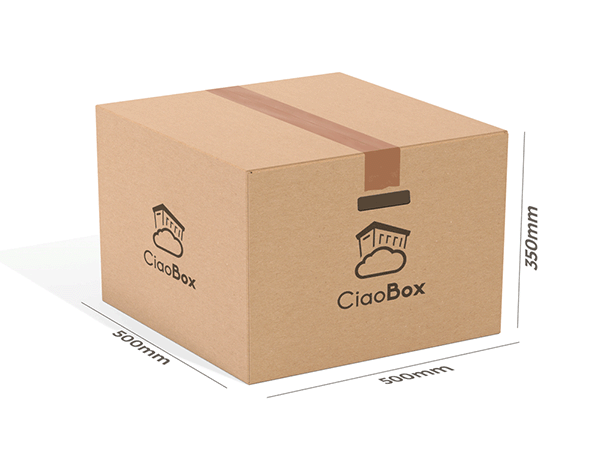 CiaoBox Business optimizes your work areas making you save time on bureaucracy giving you the chance to concentrate 100% on the success of your business! 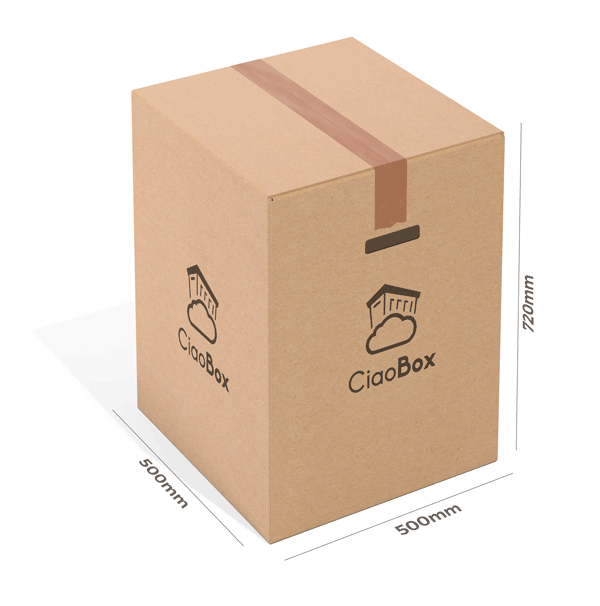 your documents into the practical archive boxes we provide: we will pick them up, archive them and digitalize them upon request using high precision scanners. your archived documents whenever you need them: we will provide them within 24 hours physically or digitally. us the destruction of your documents: we certify the appropriate destruction of your documents according to respective laws. We use last generation scanners that reproduce your paper files in high resolution images: this way your documents will be organized in a logical and intuitive way, you can look them up online or request them physically at any time. We only eliminate what is obsolete in the right moment respecting the protocol according to Swiss law regarding archiving of fiscal, financial and accounting documents, destroying them only after the obligatory period of ten years (DIN 32757). Call us! we help you to find out which strategy of document management is the one suiting your business needs the best. 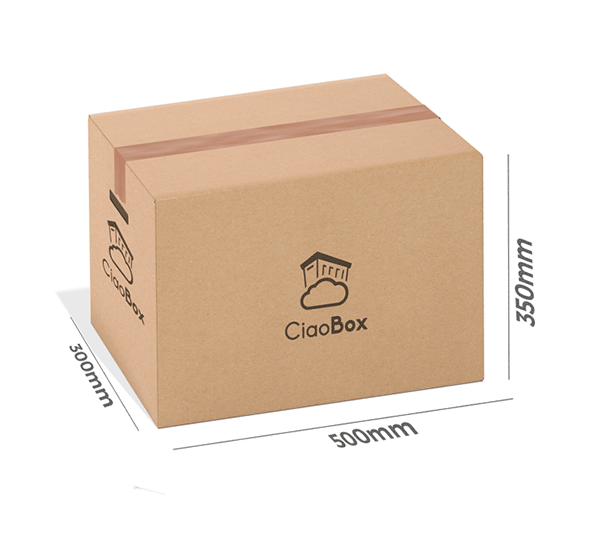 What does the CiaoBox Business Service include?